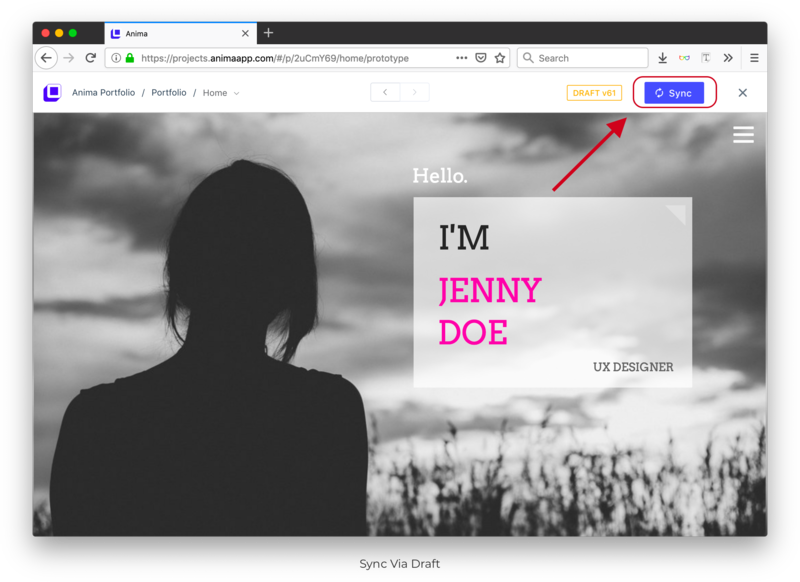 You have created a beautiful responsive and interactive Website or High-Fidelity Prototype in Sketch using Anima and now you want to publish it. 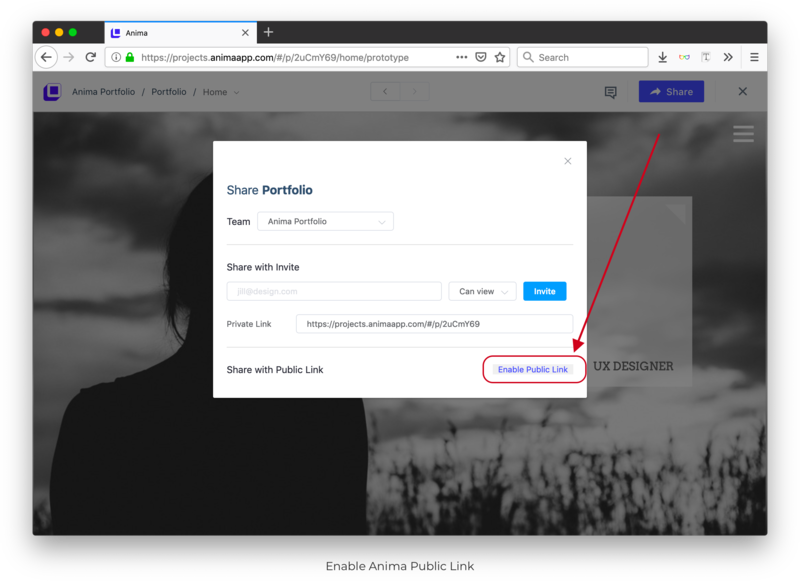 Once you have created your website, click Preview in Browser to verify that the website looks as desired. 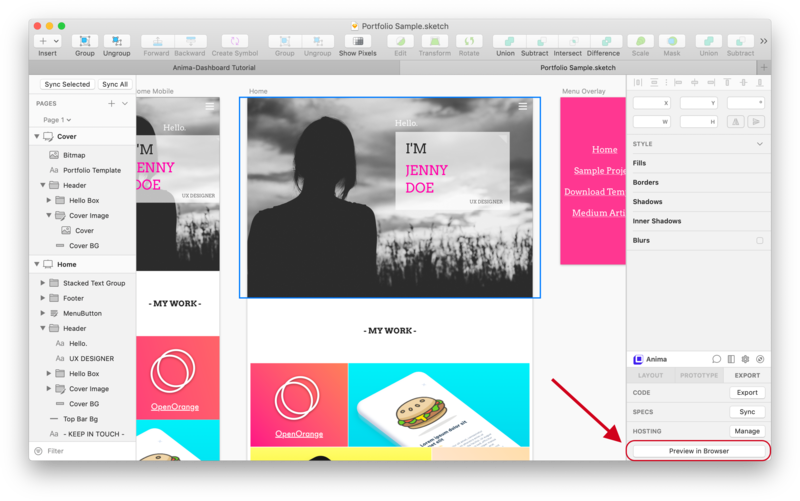 This will create a Draft of your design that only you can see. As shown in the chart above, Sync will make your Draft visible to everyone in your Team. Learn how to Manage Access Levels. 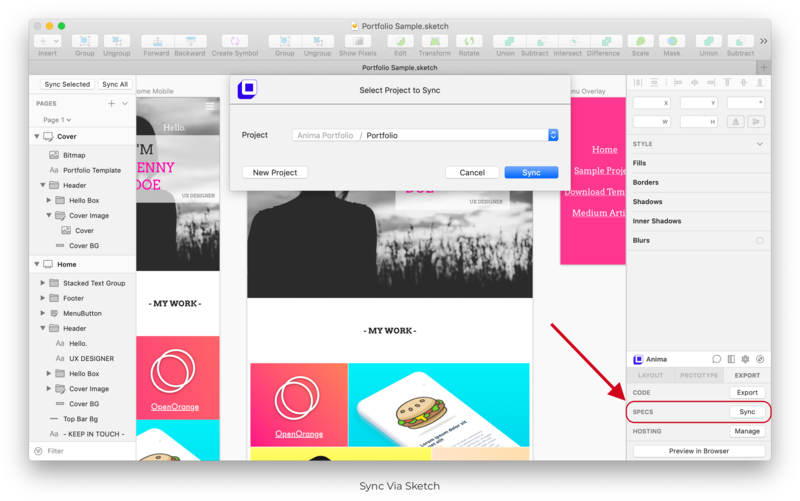 Once you are happy with how your site looks, you need to Sync your Draft to a Project. After you create a Draft, click Sync in the top right corner. 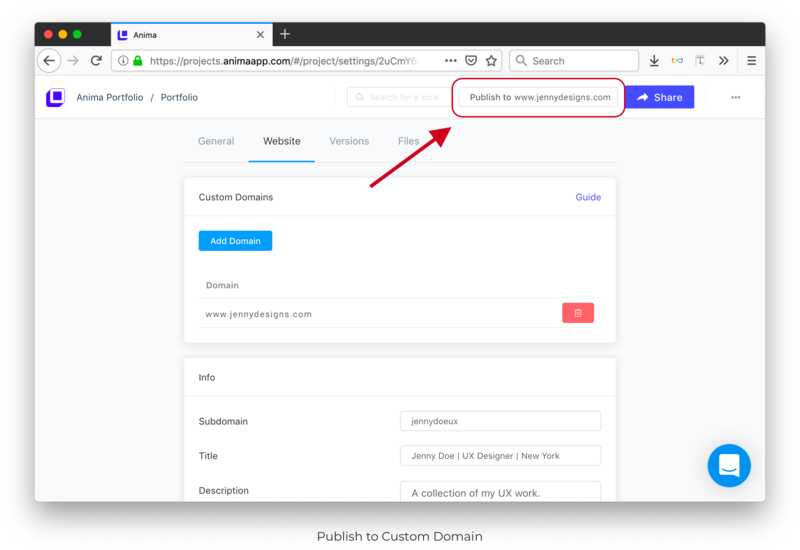 We are not a Custom Domain provider. You first need to get a domain from GoDaddy, Google Domains, or any domain provider.